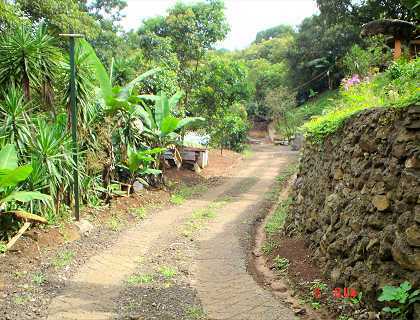 Located in quiet residential upscale La Garita, yet so close to all amenities, 10 minutes from downtown Alajuela, the International Airport, this lovely property is located on 1100 m2 of land. 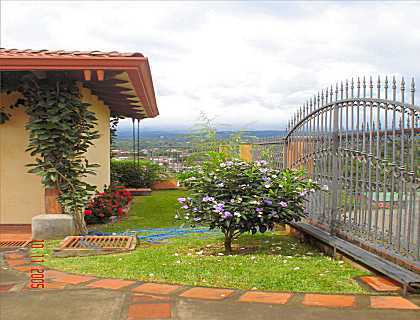 The property features two houses, one in superb conditions, three bedrooms, two bathrooms, spacious living-areas, kitchen, laundry-area and a huge terrace for the outdoors-living so typical for the climate in La Garita. The second house is a bit smaller and less luxurious. 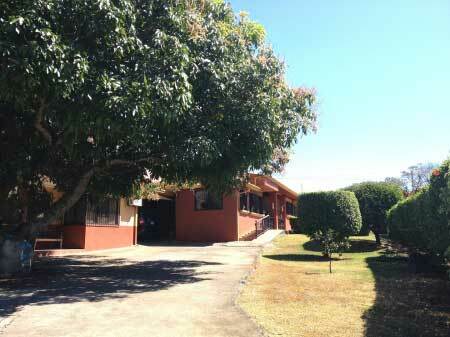 Features three bedrooms, one bathroom, living, kitchen and laundry-area. 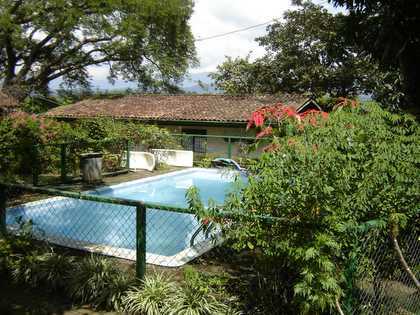 Excellent for two families or to provide a rental-income renting out the second home ! 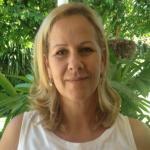 Close to everything in La Garita!